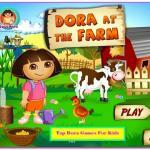 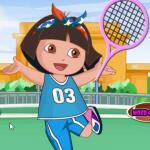 Play cool games like game Dora Sports Dress Up free online on Games online Friv! 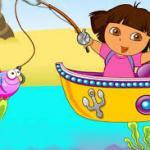 Dora Sports Dress Up: Girl Dora loves adventure and she loves the sports the same. It is a very good habit to keep doing sports, exercise not only allows us to keep fit, you can also make friends who love sports. 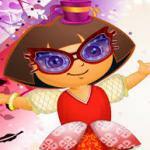 Therefore, sunshine girl Dora gets up early every morning, but she is not ready. 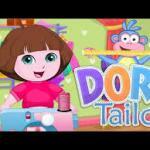 Enjoy the dress up time with Dora.